Anushka-Diljit’s spirited show is mediocre but boy, Suraj Sharma is a treat! Phillauri, the second production venture of Anushka Sharma, hits screens on Friday. With a “friendly ghost” aka Anushka in the film, it is a fresh take on love stories. The real ghost in Kanan’s bedroom isn’t the vision in white-and-gold from many years ago – it’s his present, and possibly dull future. ‘Phillauri’ is a complete family entertainer – full of fun, laughter, love, emotion and drama, and above all, excellent performances by the actors. The needful is done and the tree to which Kanan is married, is cut off. ‘Phillauri’ has its moments of fun and emotions, but ends up being a not so friendly tale due to its weak second half and stretched length of the film. There is nothing extraordinary about Phillauri. It is a light-hearted, average love story. 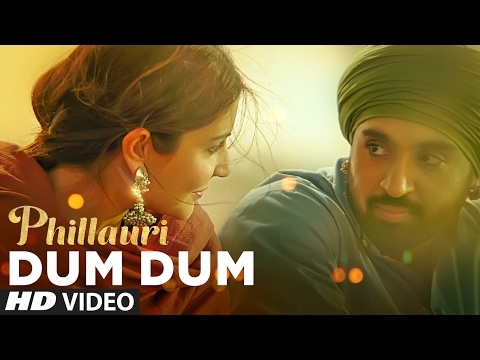 Watch it, if you must, for Anushka Sharma and Diljit Dosanjh. If only the director had sped up the past and focused on the present, this would have been a different film.